Meet the San Quentin Yogis. 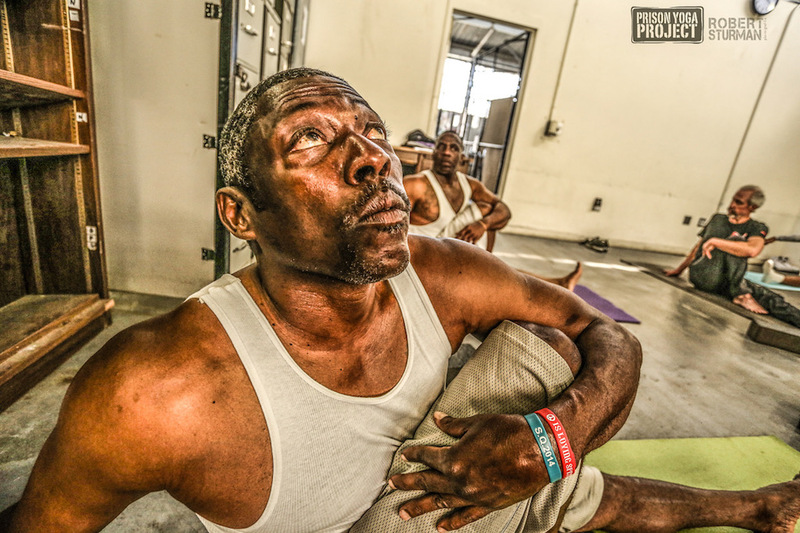 Join Robert Sturman, long time Photographer/Artist with the Prison Yoga Project, as he takes you into San Quentin to get to know some of deeply devoted yoga practitioners. Wow! Visit Robert Sturman on Instagram @robertsturman and find some of the work done from this special day.